Prepare and refresh skills and knowledge ahead of the 2019 lambing season. Ideal for new shepherds but also an excellent update for more experienced livestock keepers wanting to update their skills and learn more techniques. 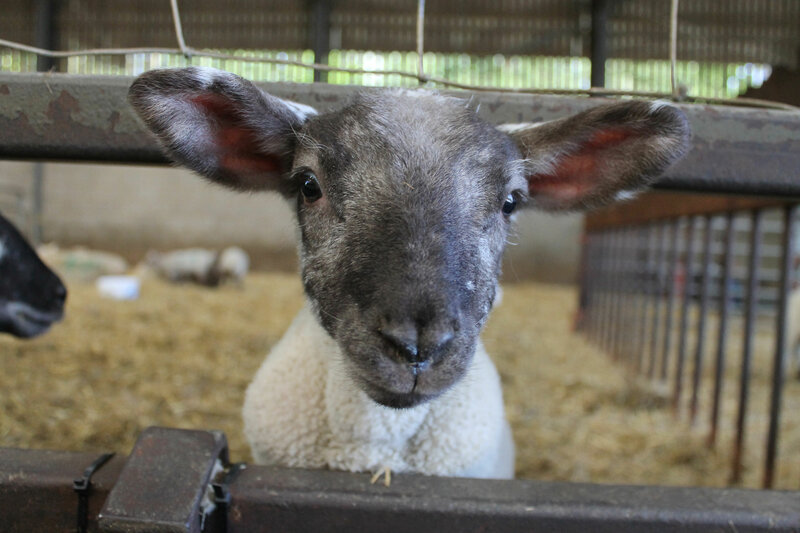 Throughout the workshop you will have the opportunity to ask the vets any questions you may have about your flock. There will be a light meal afterwards. The cost of this workshop is £50 +VAT per person and any extra people from the same farm will be £10 +VAT each. There’s a 10% discount for Young Farmers’ Club members.